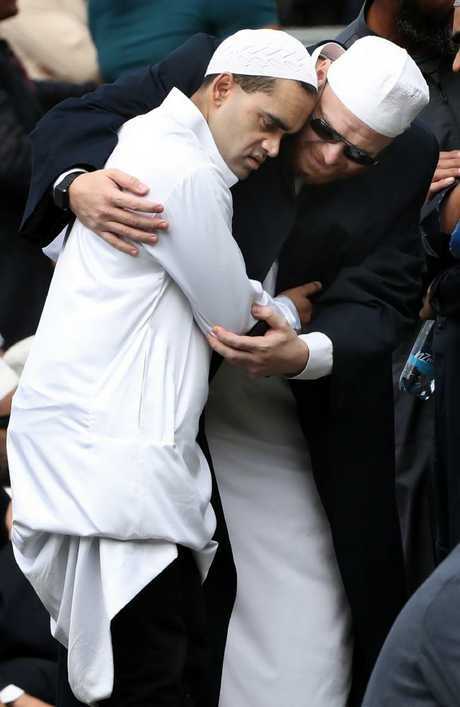 THE mother of a Christchurch mosque massacre victim died of a heart attack after her son's funeral, it was reported. 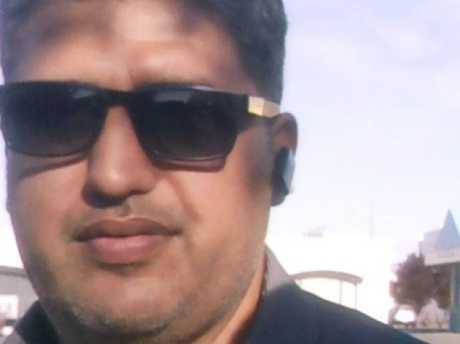 Kamel Darwish, 38, was killed at the Al Noor mosque when a lone attacker opened fire during Friday prayers on March 15. 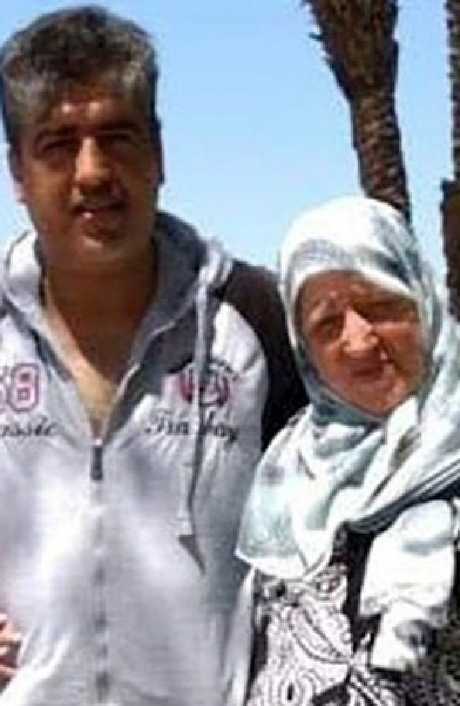 His funeral was held on Friday but the family was hit by a double tragedy when his mother, Saud Abdelfattah Mhaisen Adwan died within hours, The Sun reports. The 65-year-old suffered a heart attack, the Jordanian Embassy in Australia confirmed to the New Zealand Herald. Family friend Yaser Mohammad said: "She came yesterday to attend the funeral. "Apparently this morning she passed away because she couldn't put up with the sorrow and sadness of losing her son. According to Stuff she already suffered from a heart condition and was too upset to attend her son's funeral. "She just didn't wake up. We feel like the main reason for her death is sadness. It's extremely sad. She was a very lovely, easy going person." 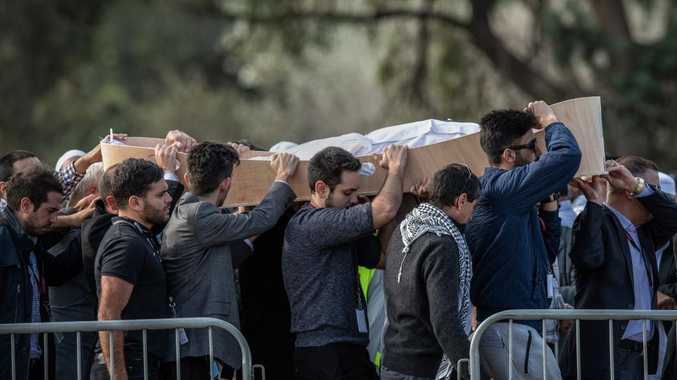 Mr Darwish's older brother, Zuhair, has lived in New Zealand since 2007, and had convinced him to move to the country because he believed it was a safer place to raise his family. His wife Rana and their children, aged two, six and eight, have applied for a visa to immigrate to New Zealand. 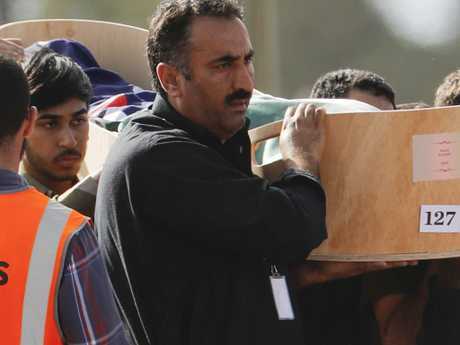 Several Jordanians died in the shootings and the country's Crown Prince El Hassan Bin Talal laid flowers at the Masjid Al Noor on Saturday after it was handed back to the Muslim community. Mohsin Al-Harbi survived the initial attack, only to die in hospital. The Saudi-born man's wife Manal was so distressed as she searched for him that she collapsed with a heart attack and was taken to hospital in a critical condition.